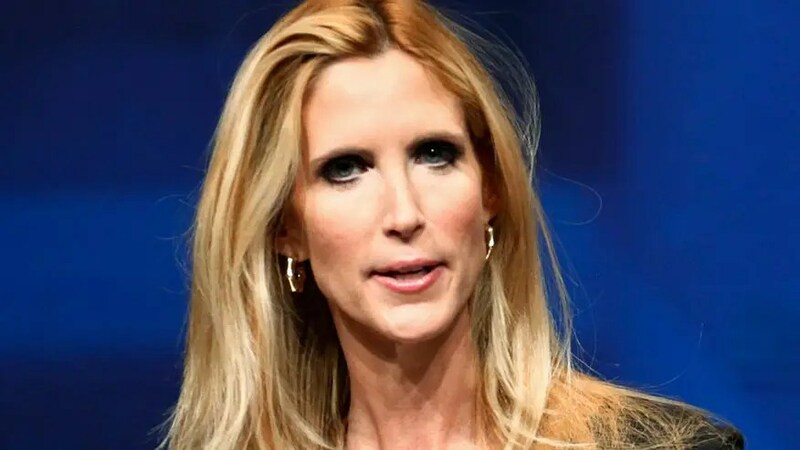 Liberal political comedian host Bill Maher said the University of California, Berkeley is the “the cradle for f—king babies” after the university caved to pressure and disinvited — and later re-invited — conservative commentator Ann Coulter as a speaker. “Berkeley, you know, used to be the cradle of free speech,” Maher said Friday on his HBO show “Real Time” during an exchange with conservative commentator S.E. Cupp. “And now it’s just the cradle for f—king babies,” he added. Coulter’s April 27 speech was canceled amid concerns of another clash following a number of violent confrontation between left- and right-wing demonstrators that have hit the city in recent months. The university later reversed its decision and re-invited Coulter to speak on May 2. Controversial former Breitbart editor Milo Yiannopoulos also had an event at UC Berkeley canceled in February after a wave of violent protests. Maher too faced backlash in 2014 for “hate speech” when he was picked to be a winter commencement speaker. Maher said this sort of thing goes on at campuses nationwide, calling it the liberals’ version book burning.